Paper • ISBN-13: 9781612050744 • 5.5 in x 8.5 in • 176 pgs. How do we understand the role and ethics of humanitarian intervention in today’s world? This expanded and updated edition is timely as the West weighs intervention in Libyan civil war. 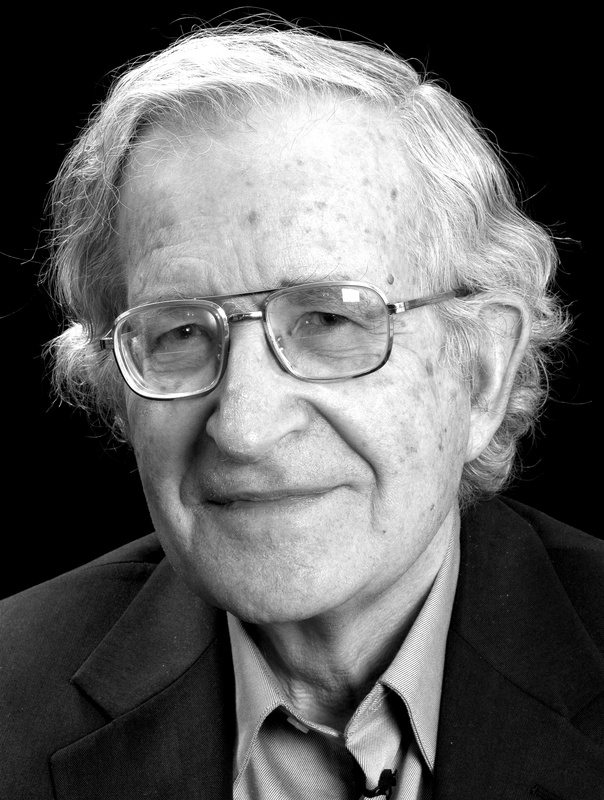 Discussions of Libyan intervention involved the international principle of “the right to protect.” Chomsky dissects the meaning and uses of this international instrument in a new chapter. 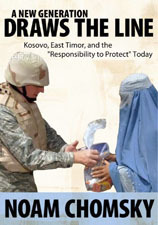 Other chapters from the book help readers understand the West’s uses and abuses of “humanitarian intervention,” which is not always what it seems, including detailed studies of East Timor and Kosovo.